Karla Ortiz is a concept artist, illustrator and gallery artist who has worked with film and gaming companies Paragon Studios/NcSoft, Ubisoft, Kabam, Industrial Light & Magic and Marvel Film Studios, as well as publishers Wizards of the Coast, Ace Books, Tor Books. Her illustrations have a refined, classical approach, with much attention paid to to subtle changes in value. 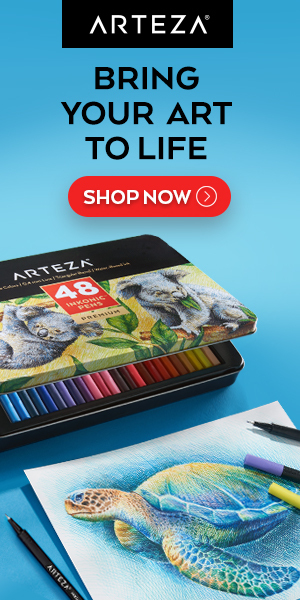 In the “Fine Art‘ section of her website (accessed from a drop-down menu under “Art”), you’ll find drawings and sketches that I think are exceptionally appealing. There is a video here that shows a time lapse of Ortiz creating the graphite drawing “Omens” (images above, bottom). Ortiz will be participating in the Concept Design Academy that begins on February 27, 2016. Her work will be on display at Gallery Nucleus in Alhambra, CA as part of the Line Weight IV exhibition, also opening February 27, and running to March 13, 2016.